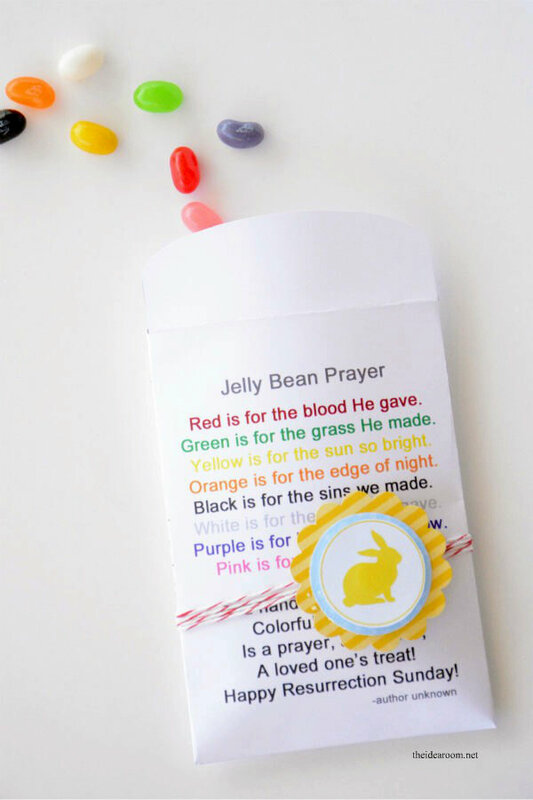 Have you heard about the Jelly Bean Prayer? 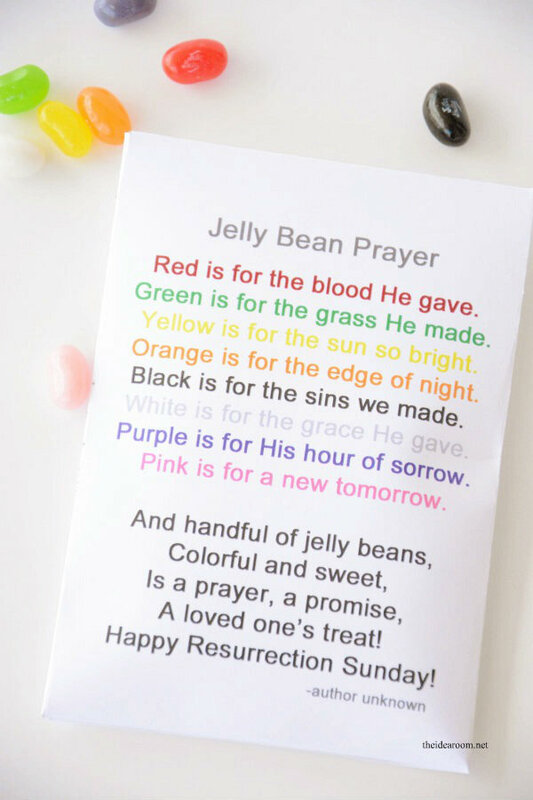 One of my girls came home last Easter from Church with the cutest bag of jelly beans and attached to it was this Jelly Bean Prayer. She LOVED it and I thought it was a really cute reminder of the reason we celebrate Easter. 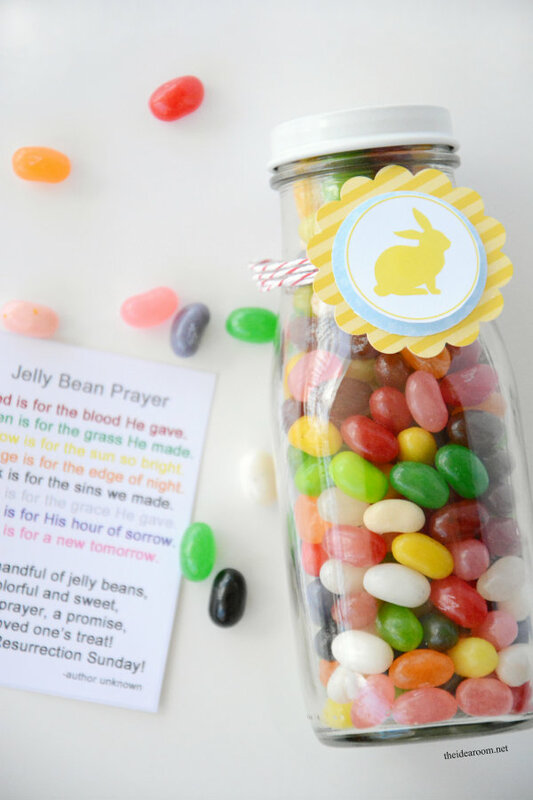 So of course, I wanted to put my own little twist on the Jelly Bean Prayer this year. I created some simple paper envelopes that can be used as a simple and inexpensive gift idea for church groups or grandkids! 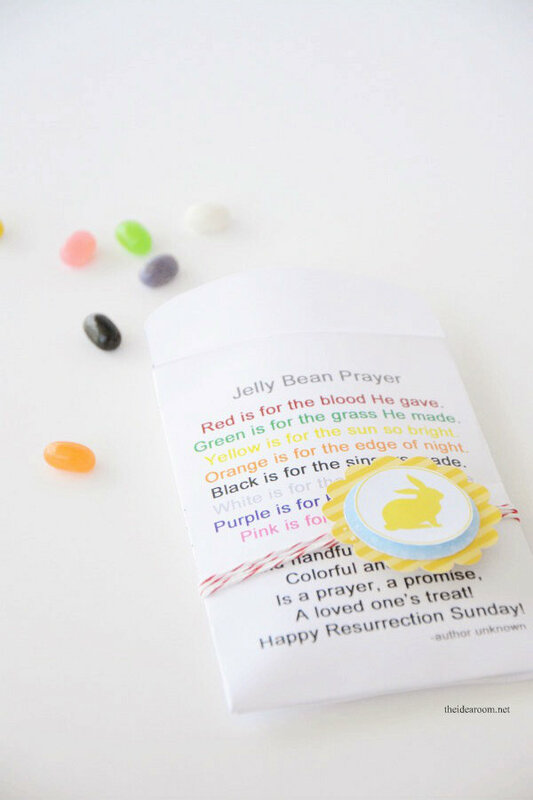 The Jelly Bean Prayer prints out on the envelope making this one of the easiest gifts ever to assemble. 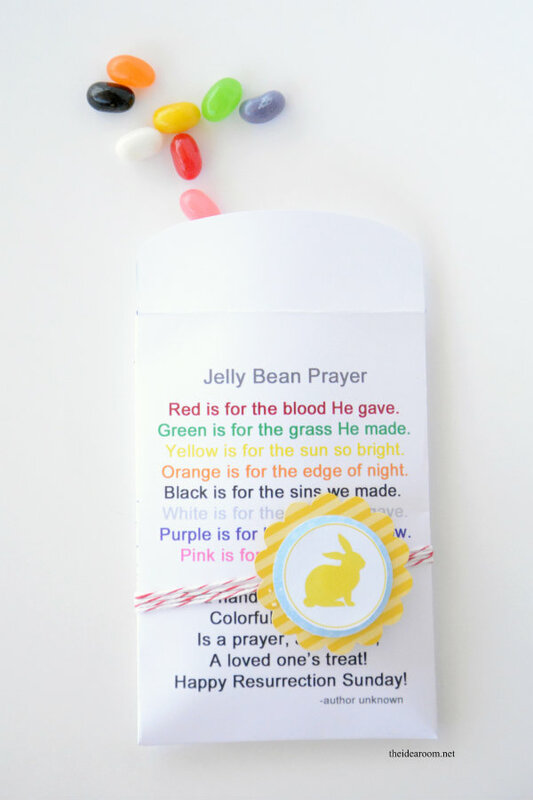 Simply download the FREE Easter Jelly Bean Prayer Envelope and save it to your computer or print it on white paper or white card stock. Cut along the lines and then fold the two sides and the bottom of the envelope backwards. Glue the larger flap to the smaller flaps to seal up the sides and the bottom of the envelope. Fold down the top but don’t seal until after you add the jelly beans. I added a fun little Easter Bunny Gift Tag, but that isn’t necessary unless you want to add some extra cuteness. I just wrapped some Baker’s Twine around the envelope and tied it in the back and then attached the bunny gift tag with a glue dot. 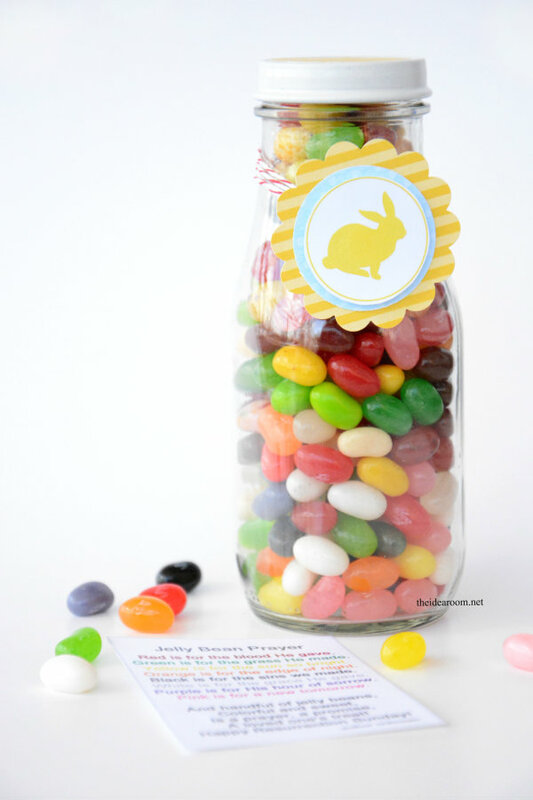 And…you know my love of these cute Jars (recycled Starbuck’s Frappuccino Bottles), so of course it totally makes sense to fill one of them with some pretty Jelly Beans and then add the Jelly Bean Prayer to it as a gift tag! Whatever way you decide to package them up, this is no doubt and simple and easy Easter gift idea that carries a little more meaning for the Easter Holiday. 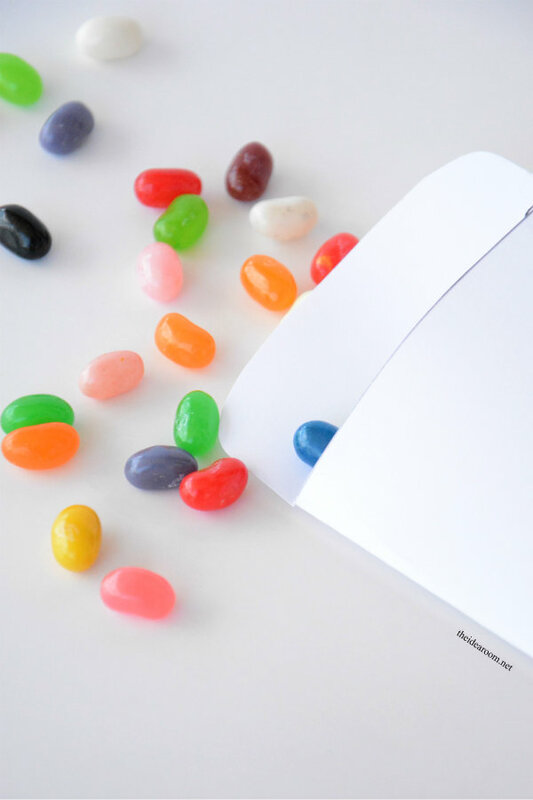 And…now I must know…what is your very favorite color of Jelly Bean to eat? I am partial to the red and orange ones…but I also love me some black ones. I know…many of you dislike the black ones…but that just means there are more for me to enjoy! 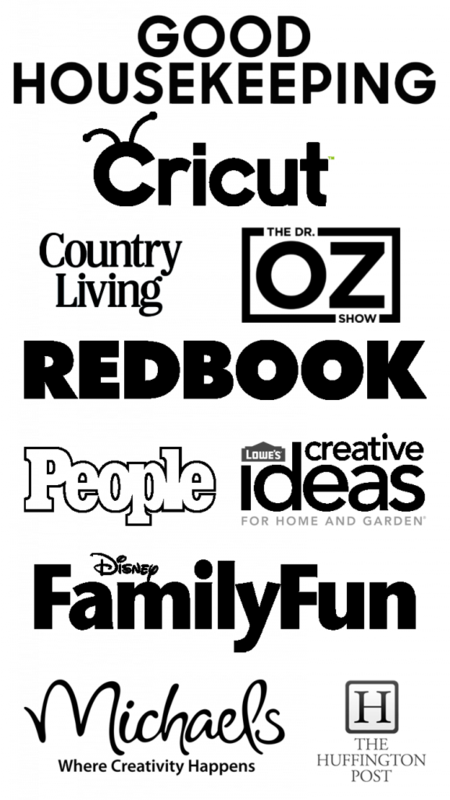 *As always, these FREE Printables are given to you to use for personal use only. Do not sell them, re-post them or use them in any other way without my consent. Please send your friends and family here to get their own copies. This allows me to continue to share my content with you for no cost. Thanks so much! Thank you for sharing these. Such a special way of remembering the meaning of Easter. I love it when I can provide a sweet treat with an even sweeter message. Great share. Favorite: Black — is there any other color? This would be a wonderful Random Acts of Kindness idea to hand out to those in the neighbourhood. Something yummy and sweet all wrapped up in a beautiful message. That will be a neat thing. Love these Amy! We’ve done this before at church for the kids, but this would be a great little gift for me to make for my girls. Thanks! 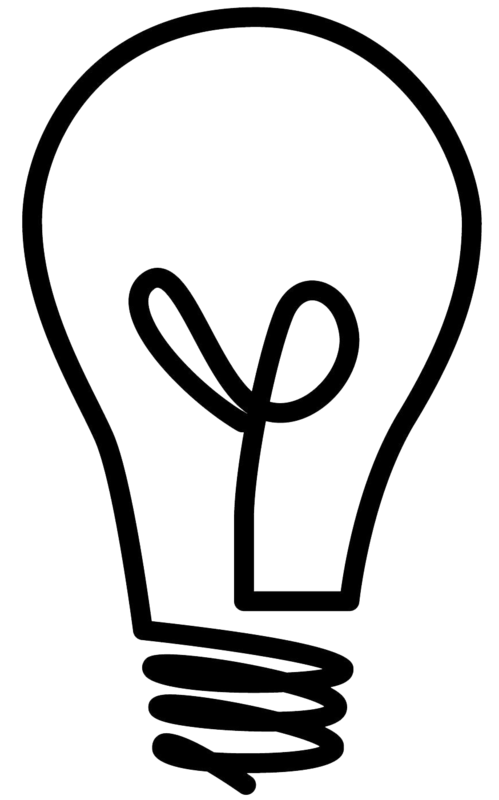 I love your creative ideas! Thanks for sharing them with us! 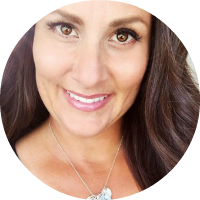 Thank You so much for sharing this Prayer… I have never heard of it before. Easter is about Jesus not the easter bunnie with fun and candy and games. People and their children are not taught the proper meaning of things spiritual anymore. That is very sad to me …. I would like to use these to make a few gifts for some children at church. Is that okay? Thanks so much. awesome , thank you for sharing ……jelly beans hold a special memory for our family….. I love this so much! Wish I would have had it last year to share with my primary class. I’ll use it for my kids this year, I love finding fun ways to help them remember the real meaning of Easter. Thanks! What a darling gift idea. This is the perfect addition to an Easter basket too! 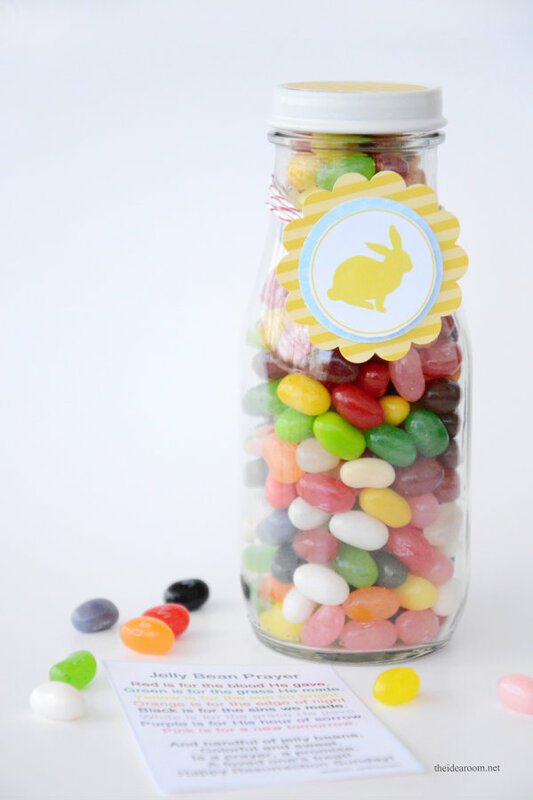 This is such a cute idea & a great way to remember why we celebrate Easter! And, of course will be a hit with kids! Can we order envelopes from you with printing? Laura- I don’t print out anything. I just share the file so you can print your own.Thanks for following along.